The Seaside Heights Business Improvement District is proud to announce the addition of the Seaside Ride to the town for the 2017 Season. 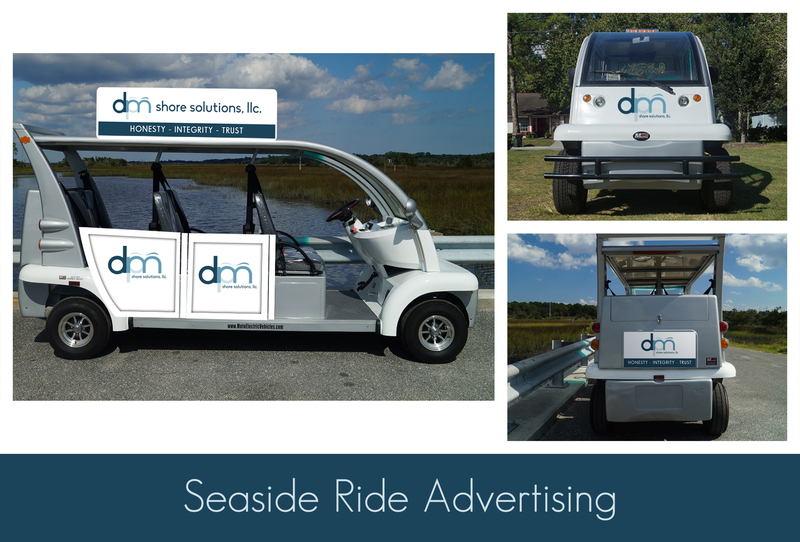 This all electric vehicle will provide a FREE service on Ocean Terrace as well as the Boulevard bringing visitors to and from popular destinations including in Ortley Beach and Seaside Park. The vehicle can be sponsored with a full vehicle wrap, illuminated sign on the roof and materials or premiums can be handed out to all who ride it with the sponsor information. The vehicle will operate 7 Days a week at peak season.